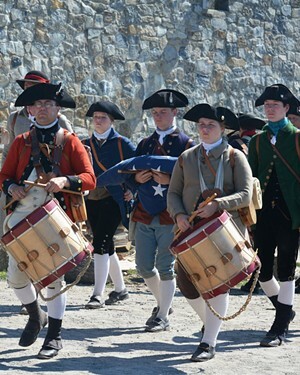 Memorial Day at Fort Ticonderoga | Fort Ticonderoga | Community | Kids VT - small people, big ideas! When: May 25-27, 9:30 a.m.-5 p.m.
Price: $12-24; free for children under 5. 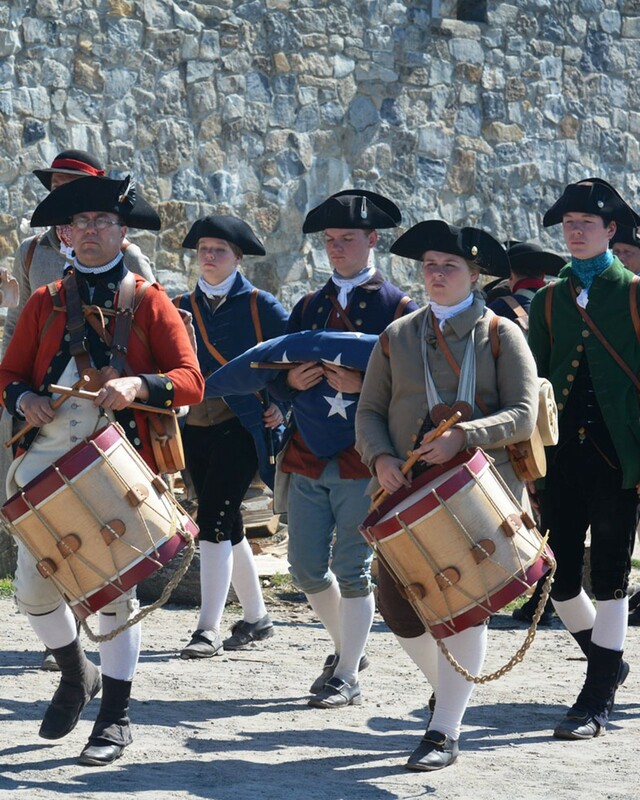 On the grounds where so many American soldiers fought and sacrificed, armed service men and women are honored with a Fife and Drum Corps presentation and a glimpse into the life of soldiers in the year 1777.